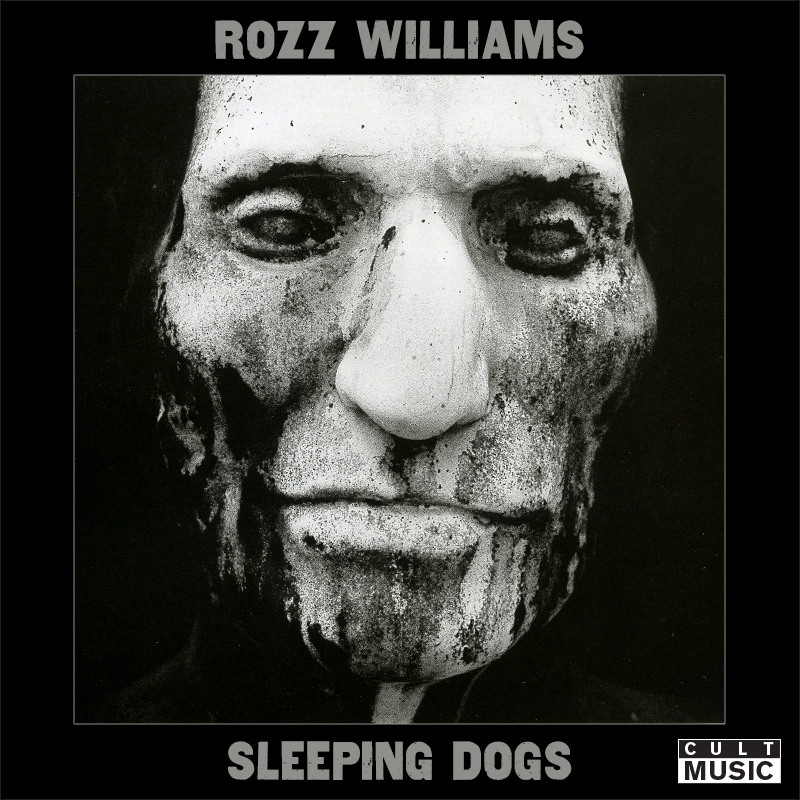 In memoriam to Rozz Williams’ 50th birthday: The last rock album of Rozz Williams, former front man of the cult death rock band Christian Death, featuring never before released material! The tracks were recorded in Brugge 1994, Waregem 1993 and Los Angeles 1997. CD includes one bonus track (not on the vinyl) and new cover art. Also available on vinyl, $45.